I’m a huge admirer of Kagaya‘s digital art especially his imaginative depiction of the celestial bodies. I guess it’s because I have a great fascination for what’s out there in our mysterious but wondrous and infinite universe. I love stories relating to the astrological signs and fell in awe of Kagaya’s artistic portrayal of the heavenly world. He managed to weave a little tale of fantasy around his illustrations which I found to be inspiring. His studio has gone on to produce a CG animated planetarium show of his famed art series ‘The Celestial Railroad‘ which was based on Kenji Miyazawa‘s tale called ‘Night of the Milky Way Train‘. 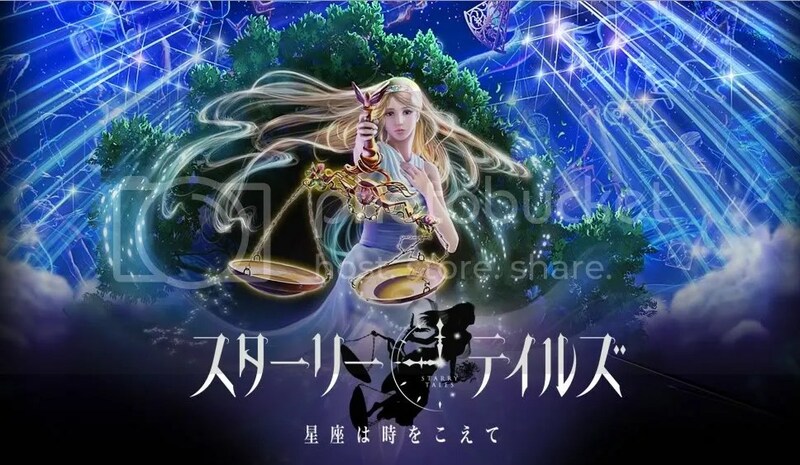 Kagaya Studio is currently producing a second CG planetarium show called ‘Tale of the Stars‘ which will be released next year. It will only be screened at 3-D planetariums, not cinemas. The music is by Himekami and the theme song is performed by ORIGA whose heavenly vocals you can hear in the trailer. May i know where can i watch kagaya’s planetarioum show in japan? I plan to visit japan but dont know where to find his studios and watch his show. I am trying to find a photo to by by Pamela L. Richards named Phoenix Rising,can you help me? Have you check out this site? The image she used is illustrated by Kagaya in which case, you should really check out Kagaya Studio’s website here. Hope that helps. Yup! I know she’s Russian and she speaks and sings in Japanese rather fluently. Origa is most famous for her contributions to Ghost in the Shell series where she sung the theme songs. She also performed the insert and theme songs for anime series ‘Fantastic Children’. I love her vocals and particularly love the ED theme for Fantastic Children. Such a sad song and beautifully sung.